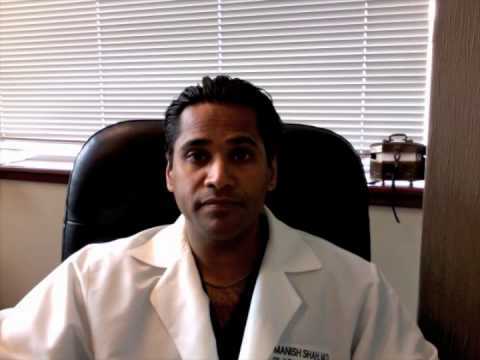 Dr. Manish Shah of Shah Aesthetic Surgery in Denver, Colorado gets the #Kybella shot to melt the little fat pad under his chin. Oh, the dreaded double chin! No one likes it in the least! This procedure is minimally invasive and is easy to tolerate. Other than some moderate swelling and mild tenderness, the recovery is easy. 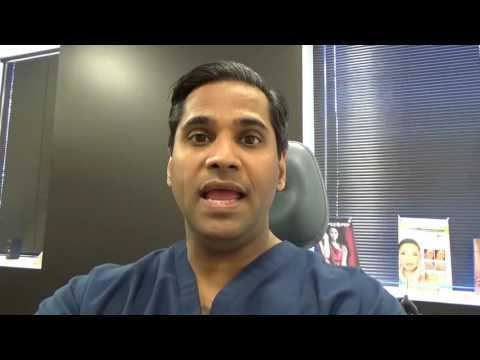 Listen to Dr. Shah and his nurse injection specialist, Lindsey, as they explain the process in detail and show Dr. Shah getting his first injection. This video will be followed up with a Vlog that chronicles his recovery.